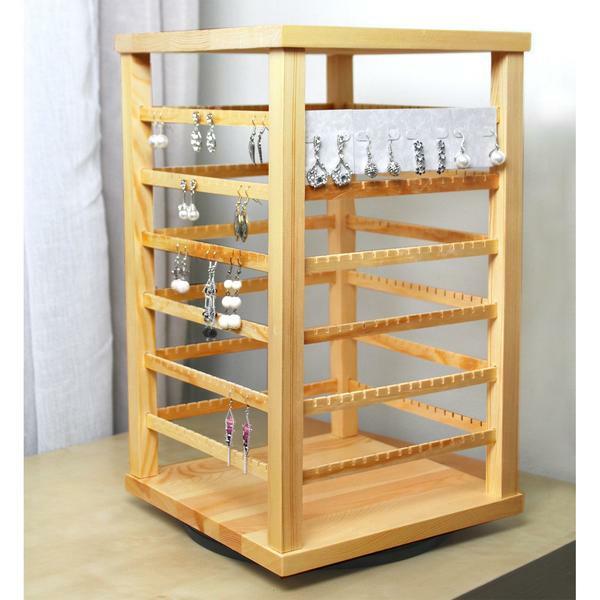 Showcase your handcrafted pieces with these gorgeous displays. Last week, we wrote about the reasons why you should sell handmade jewelry. If you did decide to offer them in your shop, it's time you look for a jewelry display that can bring out the best in these pieces. That's why for today, we listed down the best types of display that you should use to make handmade jewelry even more eye-catching. Displays covered in burlap or hemp linen are perfect for handcrafted pieces. This is because they give off a beachy vibe perfect for spring and summer, as well as Bohemian styles. Most handmade pieces are also made of colorful beads and charms, and these hues complement the light brown color of burlap. 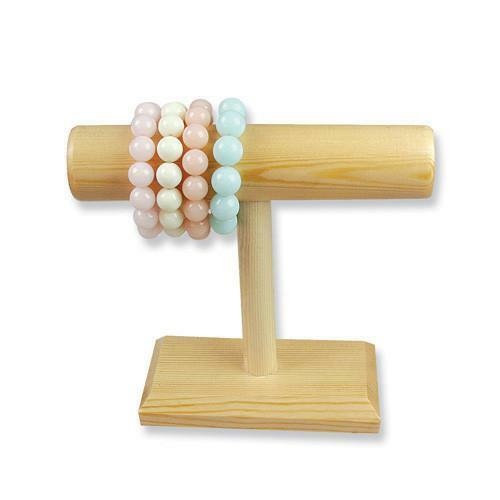 Basically, any jewelry that has multicolored stones or beads are perfect with burlap displays. As with burlap, the color of wood also tends to bring out the beauty of handmade jewelry. What's best about this type of display is that you can get them in many different colors -- light, reddish, and dark. You can get one in a tone that will complement the designs of your jewelry. Furthermore, wooden displays are usually lightweight, making them perfect for sellers who are craft show regulars. Yes, handcrafted jewelry looks gorgeous in metal displays too! 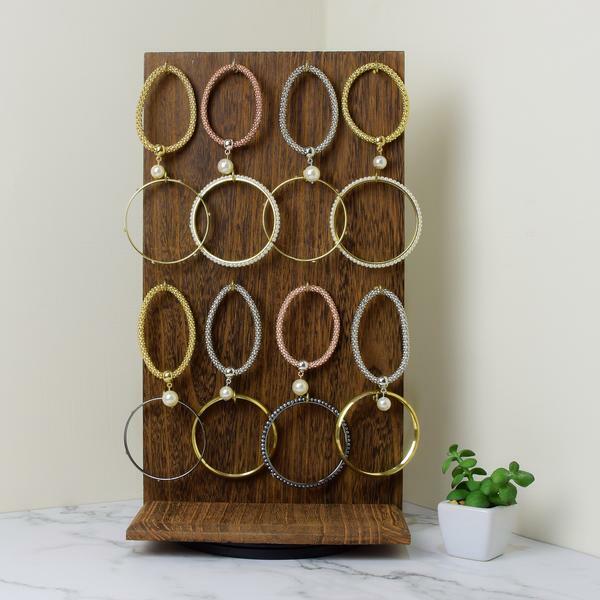 These modern displays have minimalist styles, making them ideal for statement handmade pieces, or those that are adorned with big gems, pendants, or charms. Also, this type of display also comes in many different colors -- there's black, silver tone, white, blue, and even pink. Metal displays are also lightweight, making them one of the best choices for trade show regulars. Paper twine displays give off an earthy rustic vibe, just like the burlap ones would. They are available not only in light brown but in other colors as well like gray and black. Handcrafted pieces that have nature-inspired designs like flowers and leaves look more eye-catching with these displays. 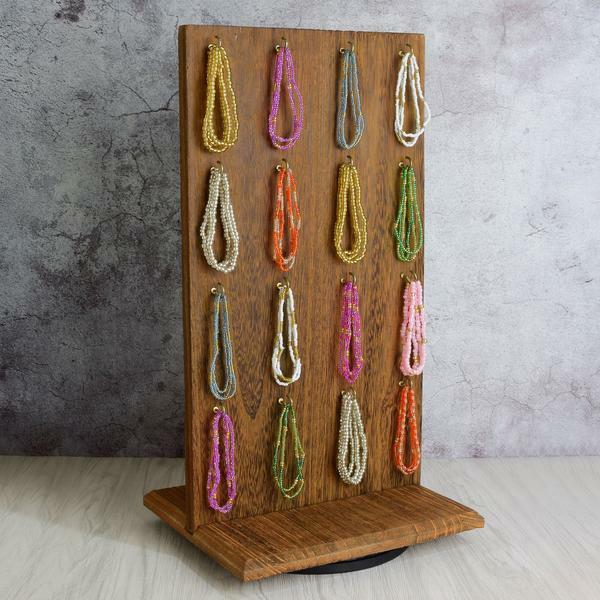 Which type of these displays would you use for your handmade jewelry? Which one should you think must be off the list? Let us know your thoughts and suggestions in the comments section below! Increase your sales with these selling tips and tricks. Competition is tough in craft and trade shows, basically because you may be offering the same products with two or more shops. That said, you have to do everything in your power to up your game. Promos may attract customers, but that might just not be enough. Today, we will discuss the five simple ways on how you can cut through the noise in a jewelry craft show. Captivate customers with beautiful displays. The most basic of them all, of course, is to have eye-catching displays. You may opt to go DIY and customize them all, but if you don’t have enough time, purchase ready-made ones. 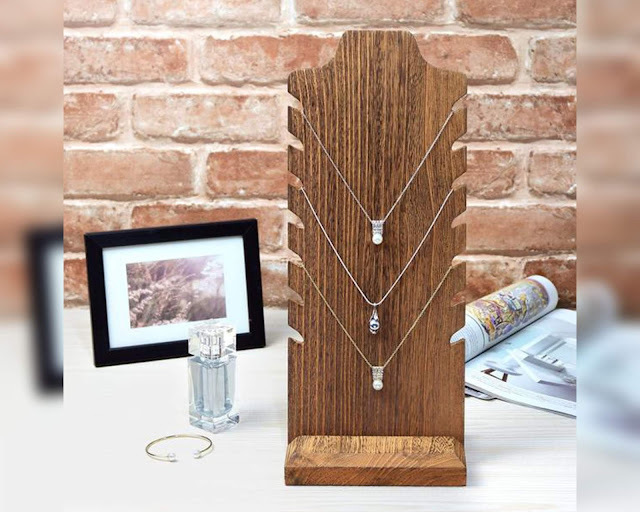 It is recommended to use a rotating necklace display or one that can hold multiple necklaces. The same goes for all other items. Doing so will allow you to save more space, and it will be easier for your customers to check out all the pieces. Know all your items for sale. You should always be able to answer all your customers’ queries. You should know what metal a particular piece is made of, as well as the gemstones if there are any. 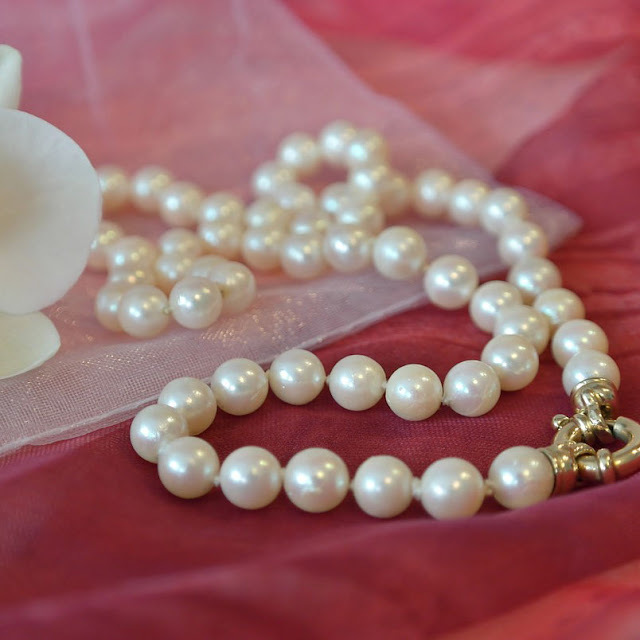 You should be able to tell them which item is hypoallergenic, as well as the proper care and maintenance of your jewelry. Customers will immediately be turned off if you can’t answer any of their questions. Be knowledgeable about the colors. You must also know which colors best match a certain skin tone. As we all know, cool skin tones have veins that appear blue, while warm skin tones have veins that appear green. The "cools" look gorgeous with silver-tone and gems in the blue end of the color wheel. The "warms," on the other hand, look perfect with yellow gold-tone and crystals in the red end of the wheel. With this info, you will be able to suggest the right pieces for your customers. You can also give them a few styling tips as well, based on this skin tone rule. Be honest with your jewelry products. If you think a particular piece doesn’t look too appealing to a customer, let them know nicely. Then immediately suggest one that accentuates their features and let them see in the mirror. Don’t just sell for money; make sure your customers will be happy with their purchases. Doing so will also make them feel appreciated. You should also be honest about your products -- if it’s gold-plated, let them know, and do not let it pass as real gold. If the crystal’s lab made, indicate in the tag, otherwise, let them know immediately by putting up a sign, so they won’t assume that it’s a natural crystal. Lastly, try to offer them other pieces that match the jewelry they chose. You must remember not to hard-sell though, and allow them to decide for themselves, as they might get turned off and change their mind. Allow them to try other pieces and let them see for themselves how the jewelry they chose matches another one. If they decide not to buy another item, that’s okay, and avoid pushing them to. Instead, thank them for their purchase and let them know you’d appreciate if they can buy again next time. 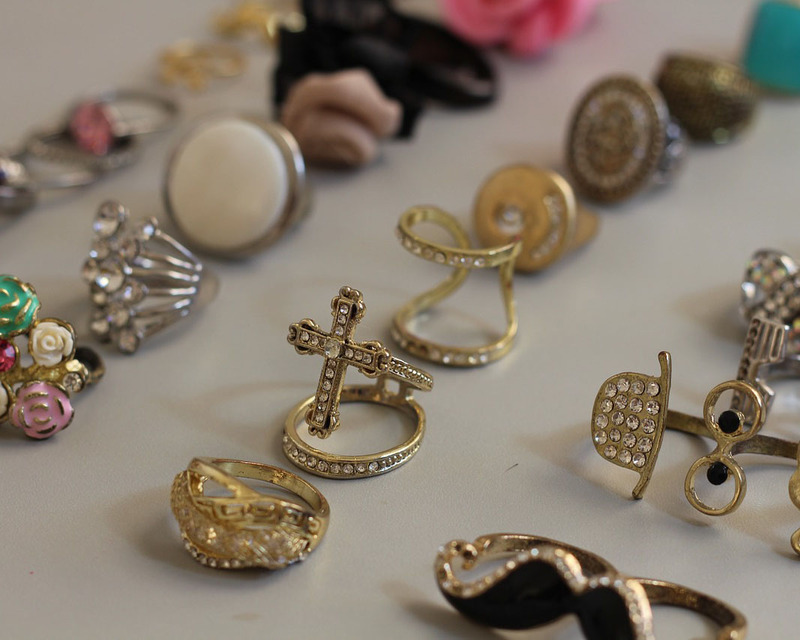 Read on if you are a jewelry collector or simply fashionable! 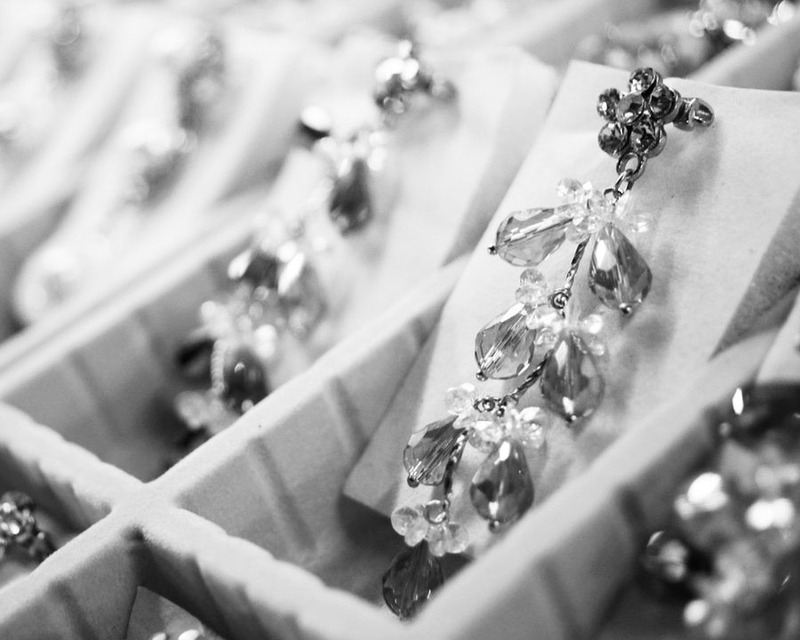 Owning lots and lots of jewelry pieces comes with a big responsibility. You should make sure that your collections are cleaned, maintained, and kept in a safe place. If you’d rather display them proudly in your bedroom or the study than keep them all inside a jewelry box, then you’ve stumbled upon the perfect article. 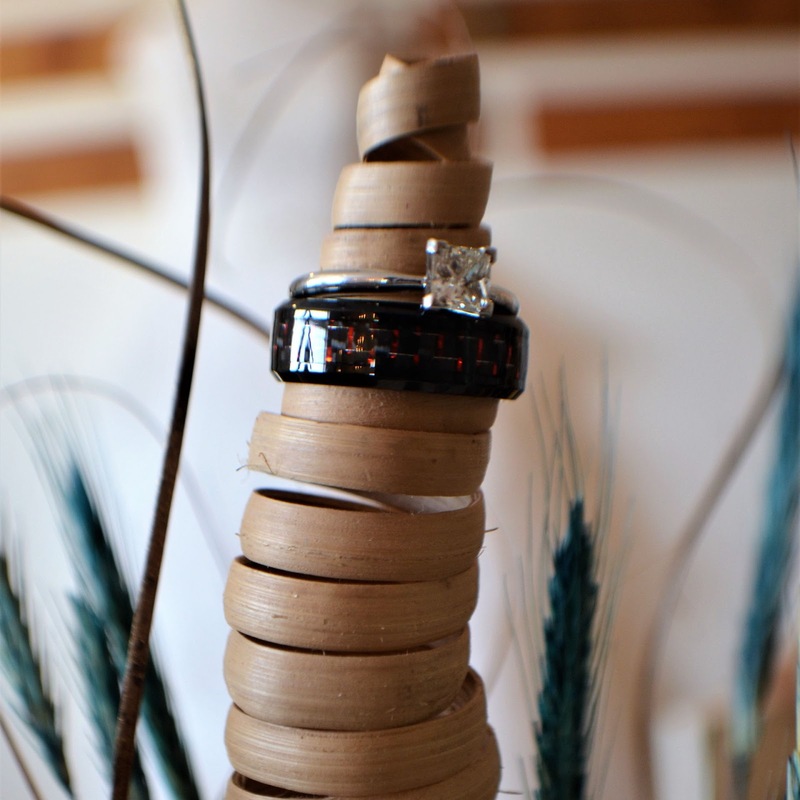 Today, we will discuss ways on how you can creatively display your jewelry at home. 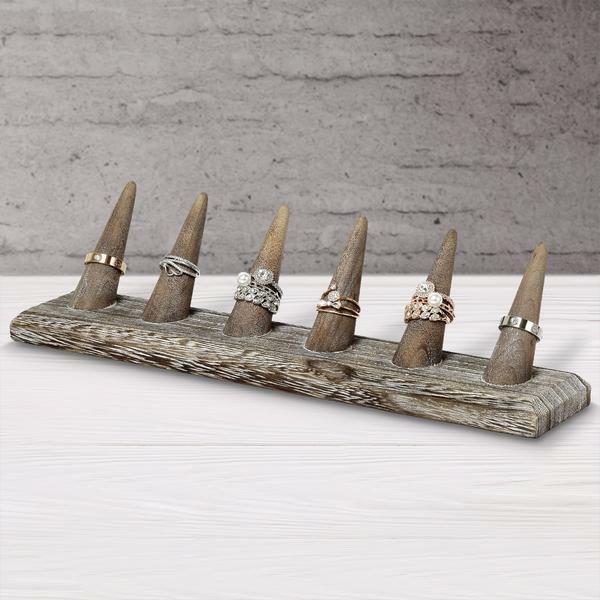 Get jewelry displays that double as decor. There are many displays in the market today that passes as home decor. There are the mini dolls that remind of vintage romantic Paris and ring slot displays made from photo frames that exude chic antique vibes. 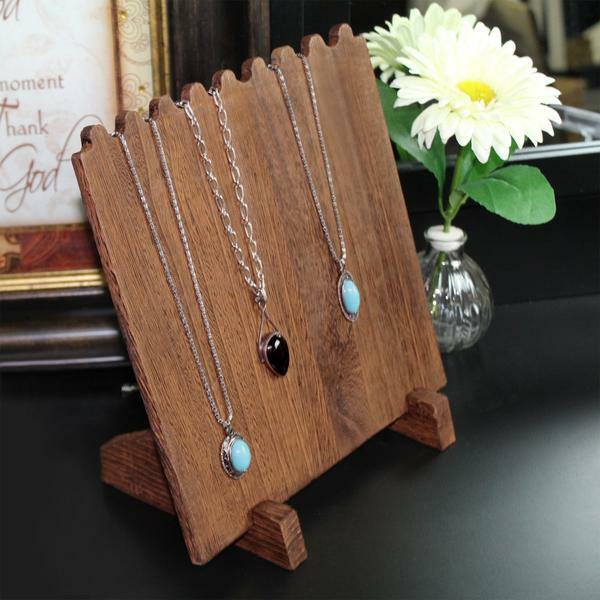 You can also get a rustic wooden necklace display to match your furniture and other rustic decors. If you own gold pieces and authentic pearls and crystals, it’s best to group them all together and place them in one corner. 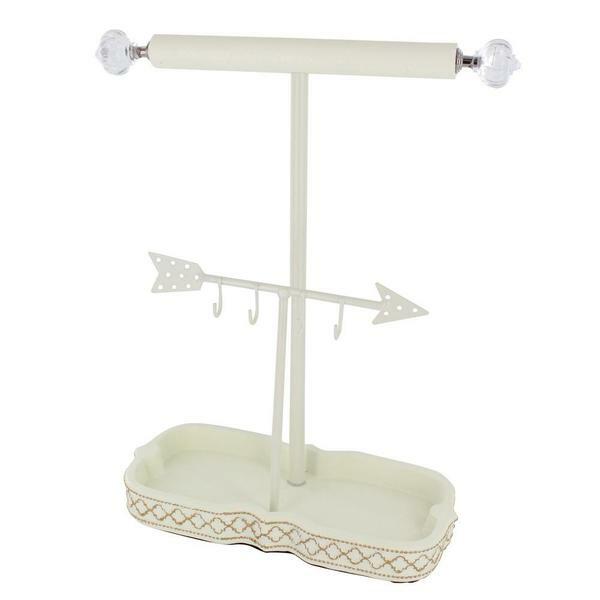 You can use a tray for the necklaces and bracelets and old teacups and coasters for rings and earrings. 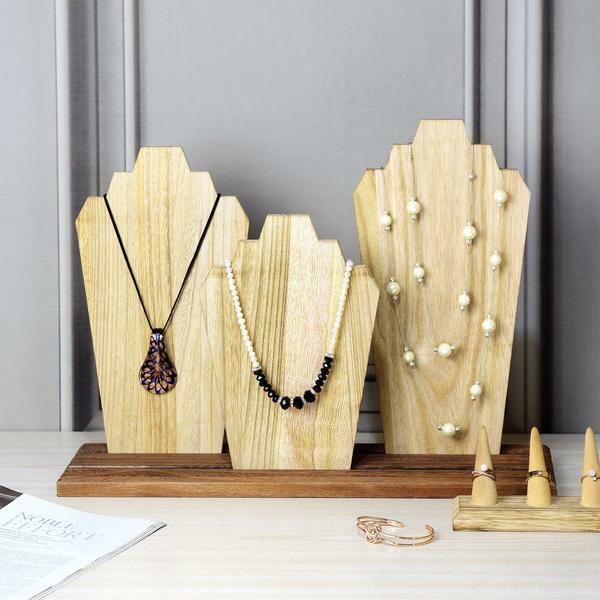 You can use minimalist jewelry displays to create a designer look as well. 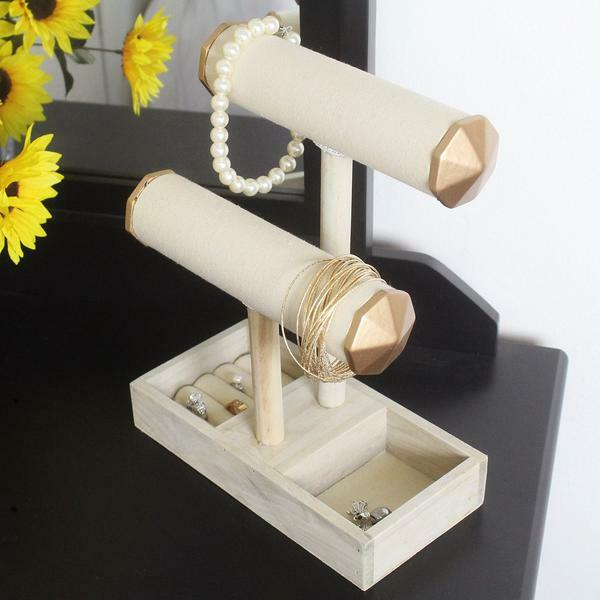 Create DIY displays for handmade jewelry. 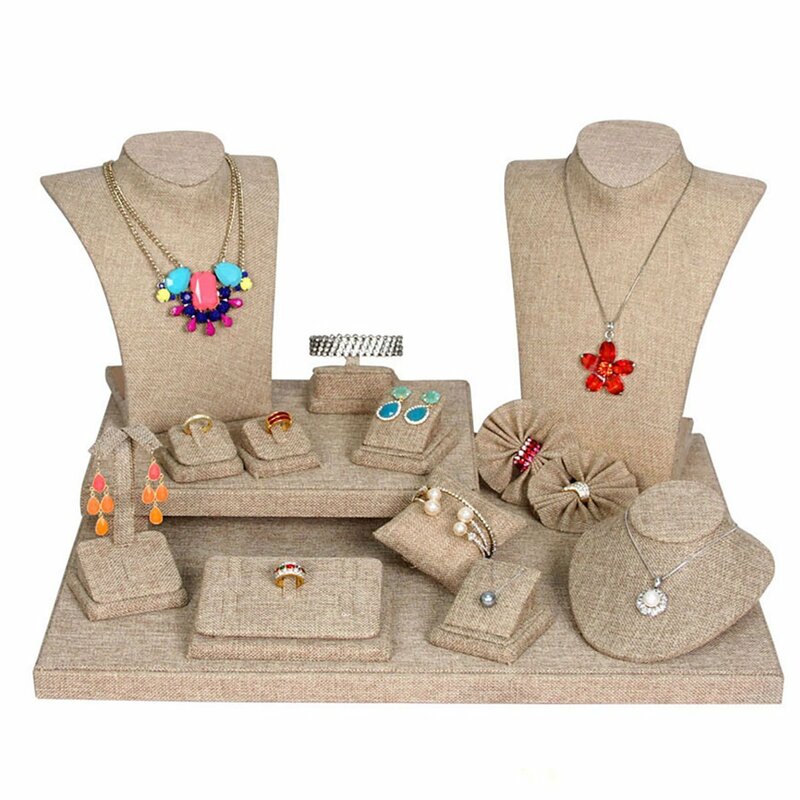 As for handcrafted jewelry, handmade displays are the perfect way to showcase them. You can re-purpose old bottles and turn them into bracelet holders and use old books as ring holders. There are so many ideas for DIY displays; you just have to look around the house and let your creative juices flow! Use a glass-covered box if you want them clean. If you are not a fan of the previous displays, you can go for a glass-covered box. 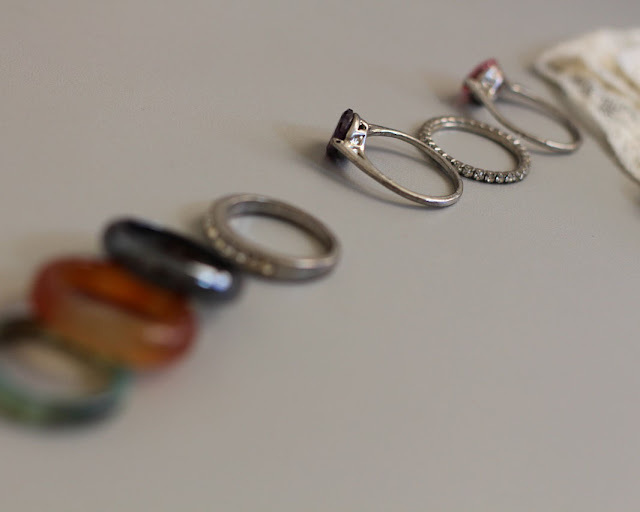 You can still view your jewelry without having to expose them to dust and dirt. 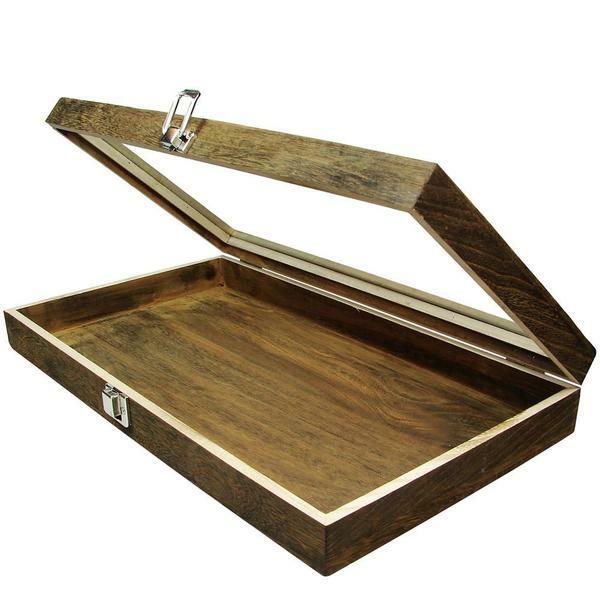 Plus, you can keep them organized because these boxes come with compartments, dividers, and drawers. The downside of this though, is that it is not as aesthetically pleasing as the previous three. Give your display proper lighting. Whatever display you choose to use for your collection, make sure that it has proper lighting. Just like in the jewelry shops, spotlights are important. 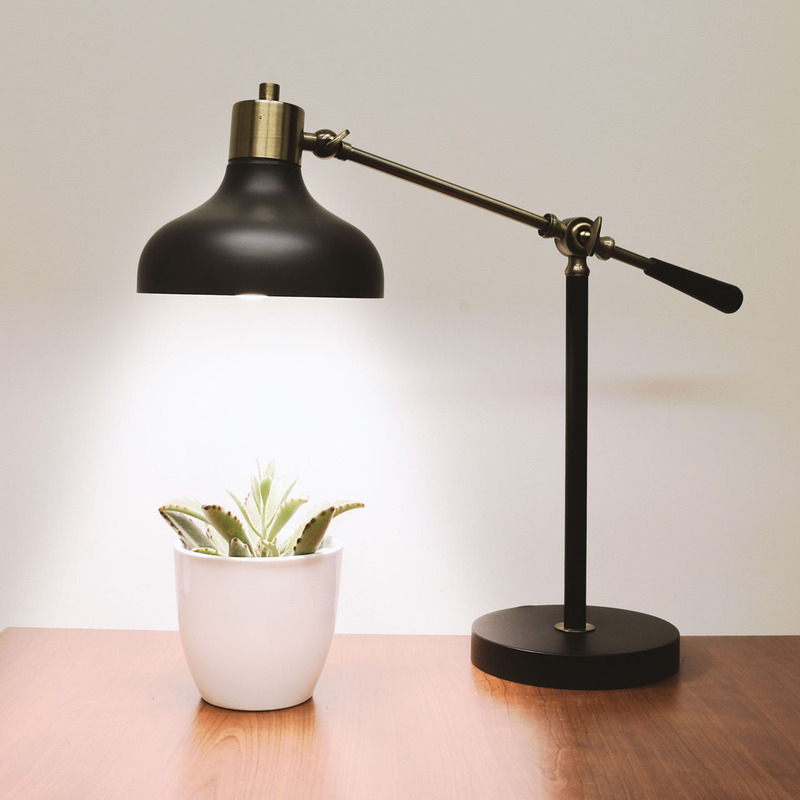 You don’t have to break the bank to get actual store spotlights, table lamps with adjustable necks will do. And if you’re feeling extra, you can light up scented candles as well to serve as supplemental lighting. Take a break from the usual fashion jewelry, sell handmade pieces this Spring. You get to support artisans. 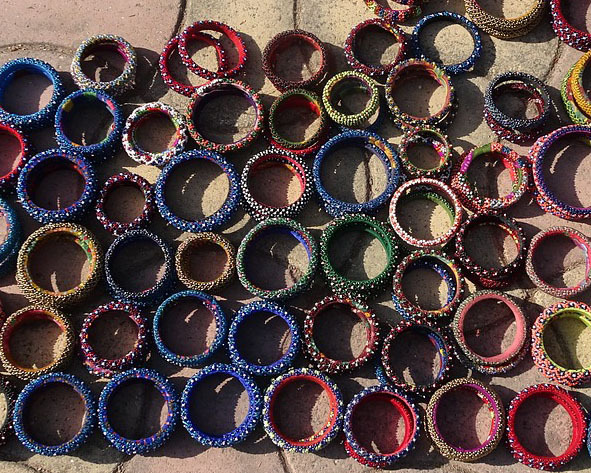 Buying jewelry pieces in bulk from local artisans would help their small businesses grow. You can also choose to partner with them so you can both make names in the jewelry industry. Another option is to feature one artisan’s products per month, so you’ll be able to help most of these talented people. You are offering one-of-a-kind designs to your customers. Because they are hand-crafted, the designs of these pieces are most likely one-of-a-kind. You’ll get to sell pieces that are unique in every way, which is perfect for customers who want to wear stand out pieces. Aside from that, they have better quality than those jewelry made in factories because they are made with love and pure passion. These local artisans' target market is usually socially conscious people. That said, they use eco-friendly materials like recycled and re-purposed materials. The process of making these jewelry pieces also has fewer carbon prints. This is because they do not need to mine, nor do they need electricity to create their jewelry pieces. Selling them lets your customers know that you care for the environment. They look perfect in every jewelry display. Last, but not least, these handcrafted jewelry look pretty gorgeous in every kind of jewelry display as well! They go well with ones made in metal, wood, burlap, velvet, or even acrylic. 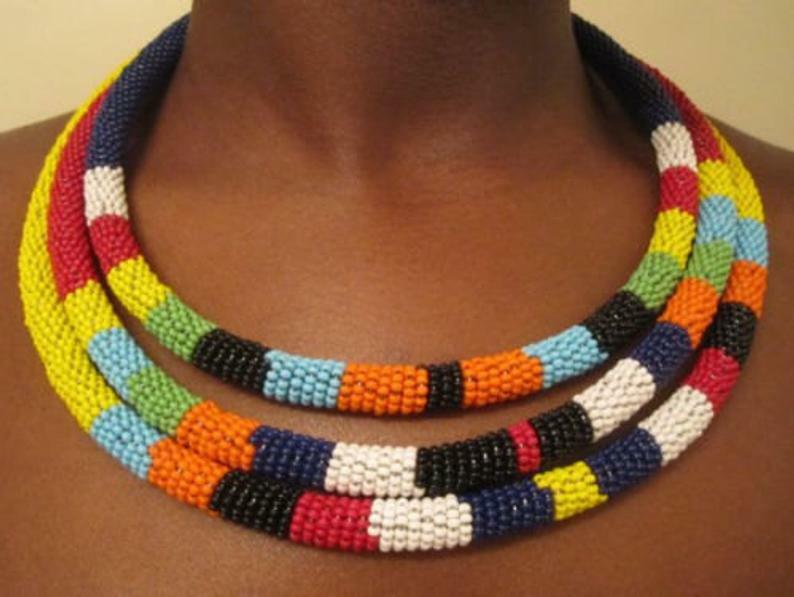 You would not have to worry about finding the perfect necklace display for a multi-colored beaded necklace. 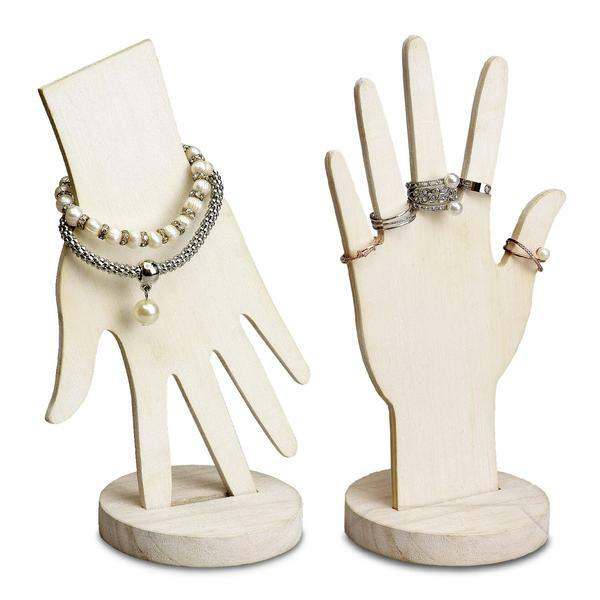 Add some unique quality to your jewelry display with these hand-shaped displays. Aside from the traditional necklace display busts and t-bar displays, hand displays are also classic pieces to showcase jewelry. They come in many elegant designs that can easily catch any passers-by attention. If you haven't tried using this particular display in your shop, it's time you try. 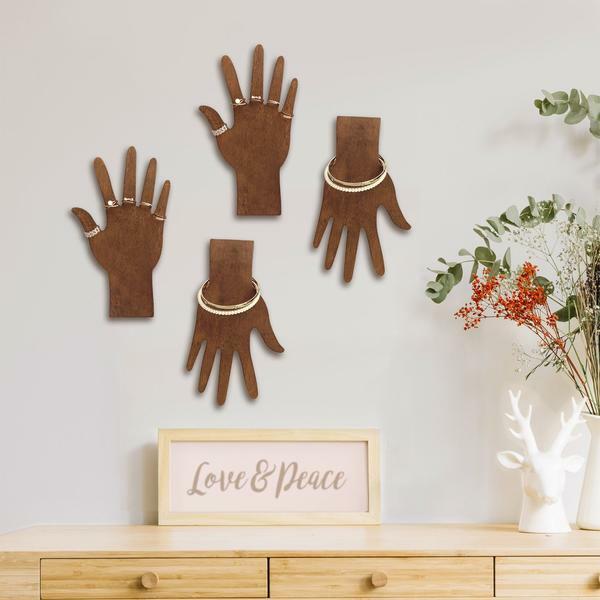 And with that said, we came up with the four best ways on how to use hand displays in your shop. Choose one that has many display options. If you really want your shop to be different from the others, choose hand displays that can either be placed on the tabletop or mounted on the wall. Displaying them in different ways allow for a unique style, which will make customers remember your shop. Another way to cut through the noise is to use one style of hand display but of different colors. Adding a variety gives your display a fun, and welcoming vibe, versus using just one color. This tip is also perfect for minimalist pieces; to allow them to stand out even more. Make the most out of it. Some people think that hand displays are only for rings. But they can also hold bracelets and even necklaces. Use this feature to save more space and allow it to hold as many as it can. Choose one with the right height. 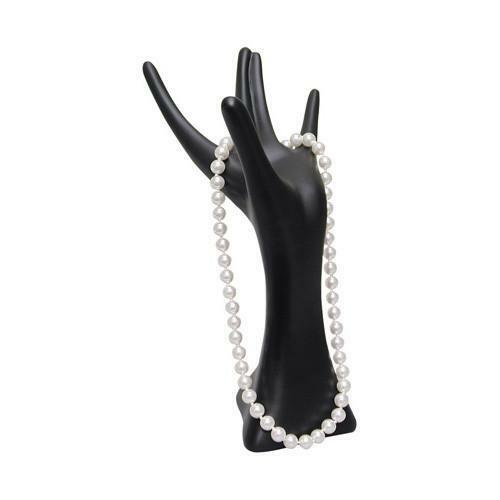 If you plan to showcase necklaces, use a hand display with a taller height. Otherwise, it won’t look too pleasing to the eye. As long as the necklace hangs freely, it should be fine. You can also use multiple ones of varying heights to create a layered look. Doing so also adds texture to your display.